Budapest, as you have already read, is one of the largest cities of the European Union and also the largest city and capital of Hungary. 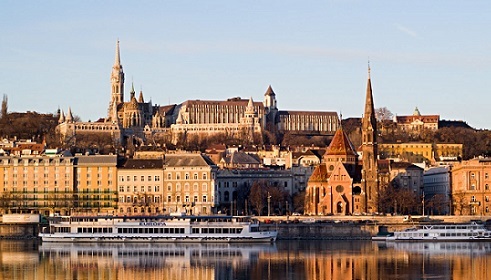 If you are planning your vacations, let us give you plenty of reasons to plan your trip to Budapest. You can never run out of places to visit in the large city, and as the night rolls in, be prepared to be mesmerized with the night attractions. Castle hill is located in Danube on the west side and offers a medieval time attraction to explore and spend time in. With its cobbled streets and castle walls, cars are prohibited to enter the area, and there are plenty of cafes to relax in. 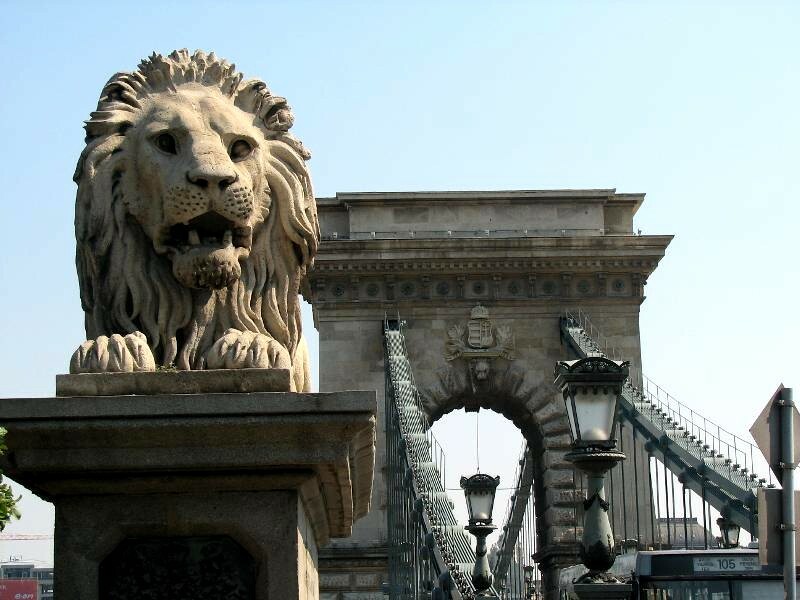 Do remember though it is a lot of walk but you can also explore the Buda Castle, Matthias Church, and Fisherman’s Bastion. At the foot of Castle hill is the famous Chain Bridge, which was built in the 19th century, and serves as a connection between Buda and Pest. Along the river between the chain bridge and Elizabeth Bridge is the Danube Promenade, which is part of the world heritage program. An annual summer festival is held on the Chain Bridge during which it becomes a pedestrian-only bridge. This museum is located within Castle Hill in Buda Castle and houses the Hungarian art dating from the Middle Ages to present times. Those who are interested in history will find that it is a must place to explore, as the museum perfectly complements the Museum of Fine Arts. If you have the time, you may explore both museums to get your compete dose of history. One of the most popular attractions of Budapest is its thermal baths, known for their relaxing effect. They are heated by natural thermal springs and offer relaxation to all tourists and locals alike. Some baths even have bathhouses, which offer massages and steam rooms. Once you are tired of exploring, you may want to pay a visit to the thermal baths to relax your body and mind. A grand monument paying tribute to the heroes who gave their life for independence, the heroes square is also called the millennium monument. Seven statues at the base of its column represent the Magyar chieftains who are considered to have been the founders of the nation. 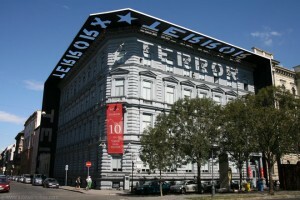 The house of terror stands as a structure remnant of the oppression of Hungary, and is more of a museum displaying the horrors the country faced throughout the occupation. It was also the headquarters of the AVH secret police at one time where they tortured political activists for interrogations in the 20th century. The basement houses the cold prison cells, which are replicas of the original structures, and exhibits display post World War Two years and the 1953 uprising in the most chilling way. The great synagogue is the second largest in Budapest with the first being in New York. It is a great place to learn the history of synagogue and its significance in connection to the Holocaust. It opened in 1859 and has an architecturally rich structure; you can also explore Hungarian Judaism history right next to in the Jewish museum. Pay your respects in the courtyard at the Holocaust Memorial and Heroes temple. The Hungarian parliament building was completed in 1904 and to this day, the National Assembly of Hungary holds its meetings there. It is a famous landmark most visit due to its architecture. Tourists view it as symbol of the country’s independence and its struggle for democracy.